Whether you choose to have a cutting-edge, contemporary kitchen, a traditional Victorian hallway or a 400 year old Barn like ours, storage is always going to be a crucial part of any interior design. One of the most important places to have plenty of storage is the bedroom. Shoes, clothes, cosmetics and accessories can all easily start to clutter up a place that should be relaxing and peaceful. 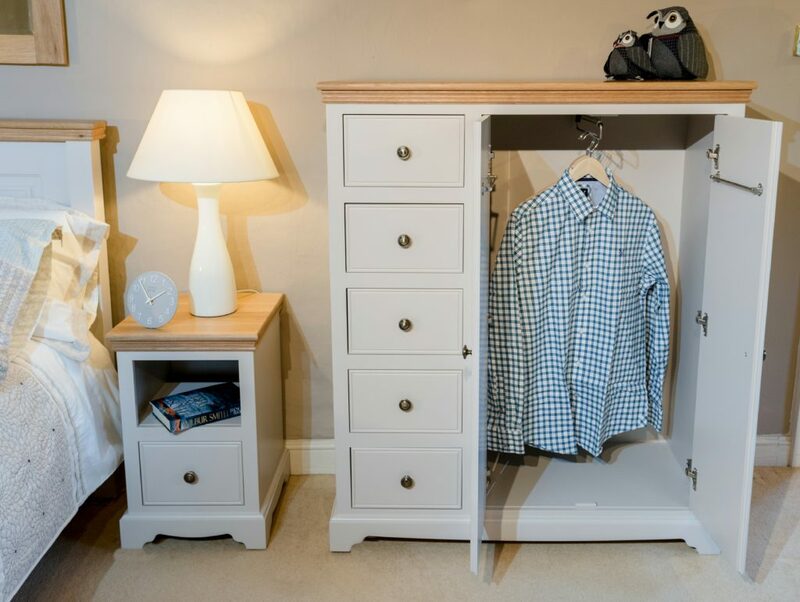 A beautiful wardrobe, chest of drawers or bedside table is the perfect way to hide away your bits and bobs and keep your bedroom as the calm sanctuary you deserve. 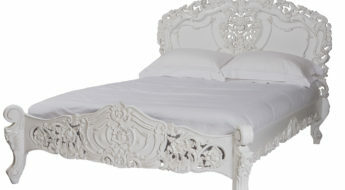 The Painted Furniture Company has several ranges of bedroom furniture, all of which include storage solutions. 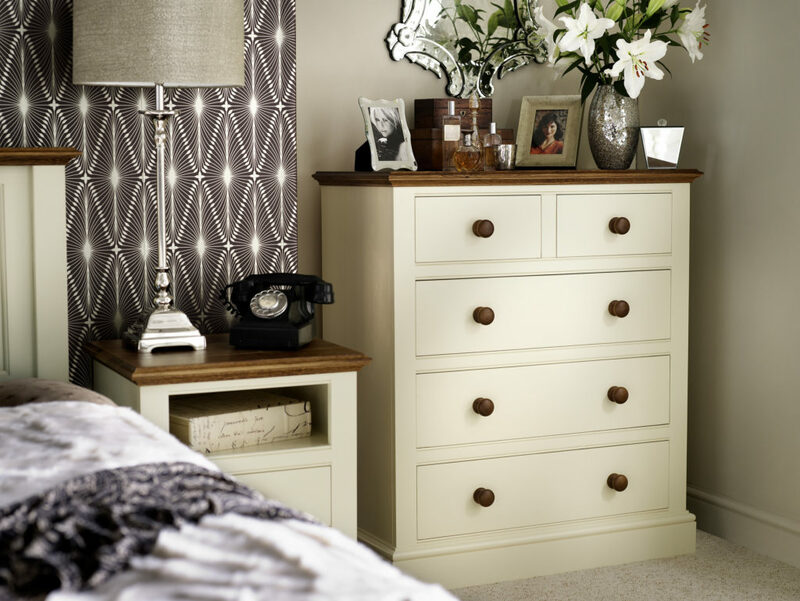 Some of their most popular and versatile pieces are the 3 over 4 chest of drawers. This configuration of drawers not only provides generous amounts of storage but looks very attractive, especially when painted in some of their trademark vintage shades. The bedroom isn’t the only place which can benefit from beautiful storage solutions. I’ve written before about our need for lots of storage in the kids’ playroom and The Painted Furniture Company also has some great products for the living room, hallway and dining room. 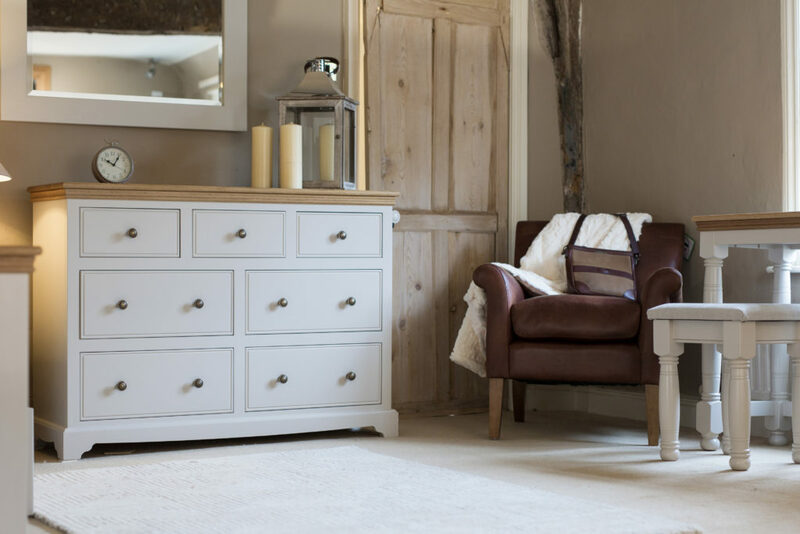 From coffee tables and bookcases to the ultimate storage solution; a stunning traditional dresser, there are almost too many options to choose from. Each piece is built to order, which is somewhat unusual these days. For situations when space is at a premium, you need clever storage ideas which fit neatly into otherwise unused areas of the house. 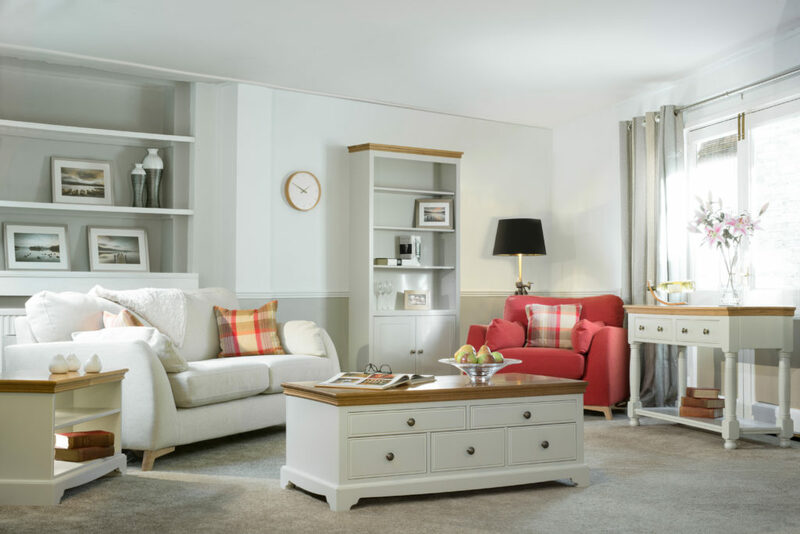 The Painted Furniture Company’s low wardrobes, for example, slot neatly into alcoves, those difficult spots under the stairs, or even in low-ceilinged cottages. Measuring just 134cm high they are available in the three standard widths or can be bespoke sized to your exact requirements – brilliant for a house like ours where the children’s bedrooms are in the eaves with really sloping ceilings! We’re very particular about any new pieces of furniture fitting in with our 400 year old barn so I was pleased to hear that The Painted Furniture Company has a team of experts who can advise about their bespoke options. From matching paint shades to the Farrow & Ball colour palette to creating pieces in unique sizes and configurations, they’ll go the extra mile to make sure you end up with a final product that you love. Brilliant eh? “Storage is a crucial part of any interior design, but all too often these items become objects of necessity rather than things we really love having in our homes. 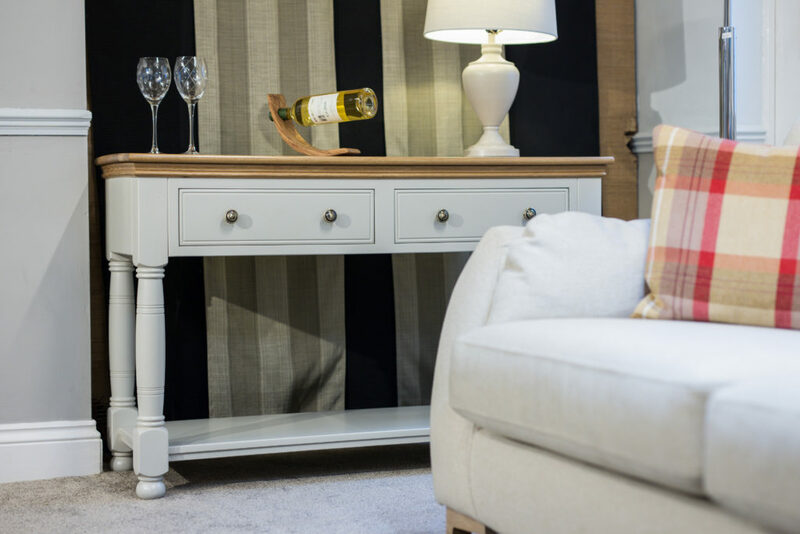 Here at The Painted Furniture Company, we aim to ensure that every piece of furniture purchased from us is beautiful enough to work as a feature all on its own, rather than just acting as a place to ‘hide things away’. “We always strived to have something a little different in our Cotswolds showroom and, much as we love the Oak furniture we grew up with, we were really struggling to bring some life and colour back into the showroom, everything was just a bit… well brown! “Just for fun one afternoon we asked one of our suppliers to paint our bestselling Oak collection in a nice grey-green, the colour we always called the Cotswolds window frame colour, just to see what it looked like. Well, when they had picked themselves back up off the floor and stopped spluttering, they swapped the lacquer in the spray gun for a colour we called Rockford and sprayed a Cotswold collection dresser for us. Don’t you just love this story? 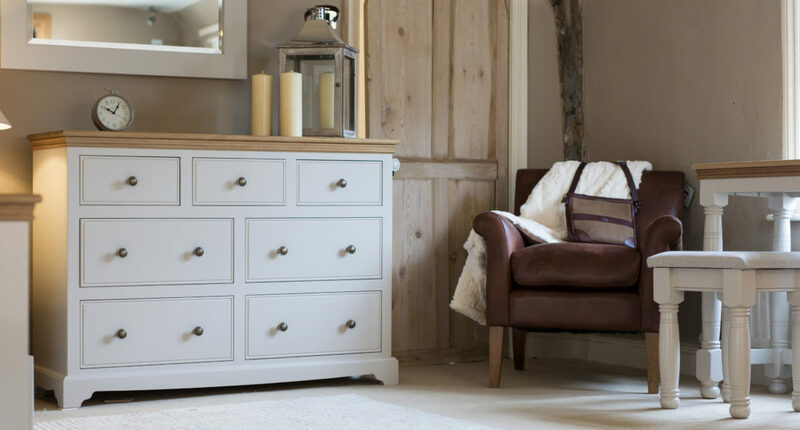 We’re big fans of this beautiful range of storage at The Barn and if there’s one investment which will prove its worth over and over again, it’s a top-quality piece of storage furniture. Who are your favourite storage brands? Most adults either still have or remember having a solid piece of furniture throughout the duration of their childhood, into college, and beyond. Whether a dresser, wooden chest, or bookcase that withstood the test of time, many of us can think of at least one or two pieces of furniture that lasted a lifetime. 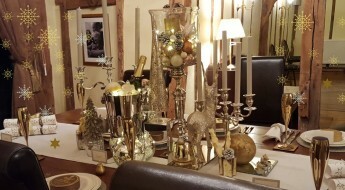 Hi, Superb decorations on display here. I really like your furniture – looks super comfy and classy. Thanks for this awesome products. Loved the article you have shared with us today, a brilliant example of storage across different areas of the rooms in your home. Superb job! Just wonderful what you have here. 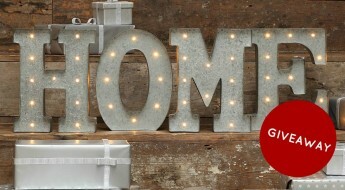 I love all of your home decorations. Your color combinations out of this world, you are a true artist. Awesome tips. Never thought I could have my house look so classy and organised, but you make it seem a really awesome. I really like what you have created here. A great inspiration to work on the look of my own furniture. The decoration itself talks who you really are. I was amazed with your creation. Hello Michelle, I love all of your home decorations. They are looking so beautiful. I love your color combination. Your furniture is very good and comfortable. Thanks for sharing this post with us.